With all the instant gratification available to the consumer these days, nature seems to take a long time. Stabilizing your soil, pasture and livestock areas don’t happen over night. 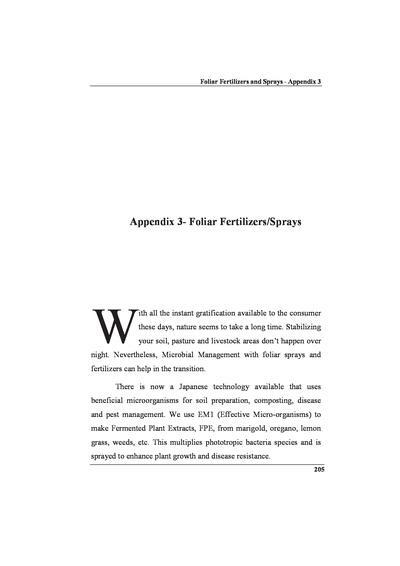 Nevertheless, Microbial Management with foliar sprays and fertilizers can help in the transition.